We maximise efficiency through constant improvement, innovation and expertise. We give you the confidence that your projects and needs are in the right hands. We have able to take on any project regardless of size, duration or complexity. 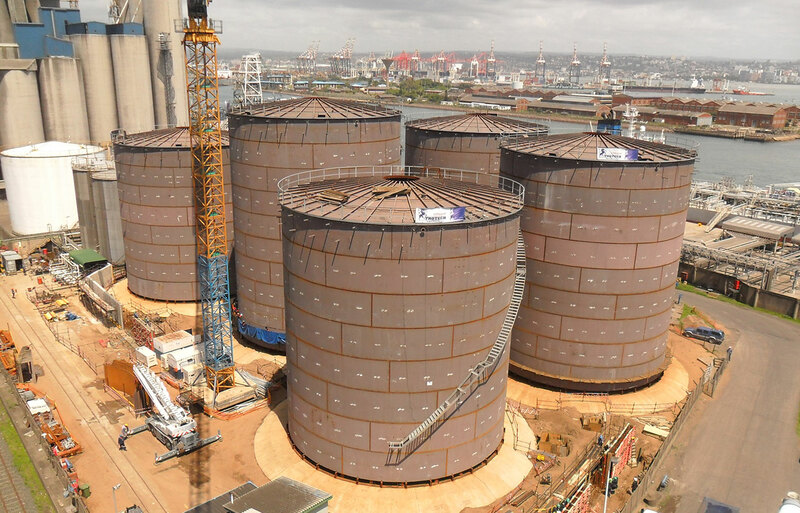 Operating since 1993 initially to serve the paper and pulp industry, the newly branded Efficient Trotech has become synonymous with excellence in the design, manufacture and installation of bulk storage tanks in a number of sectors. 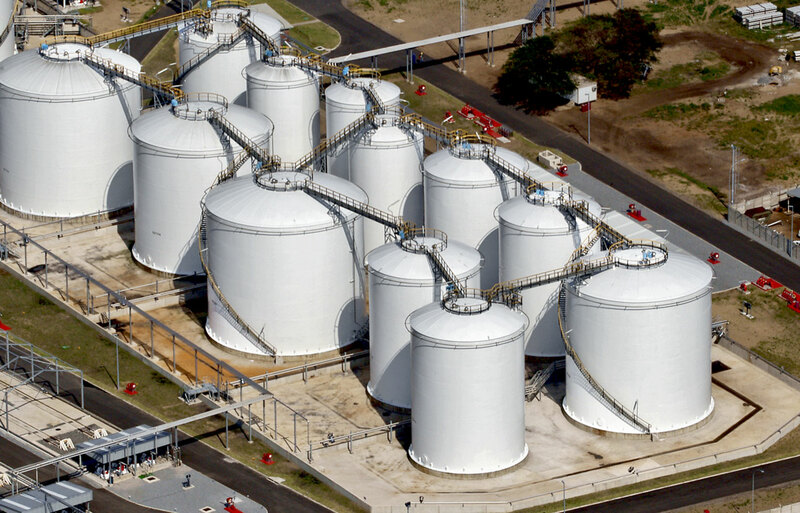 Based on the needs and requirements for storage tanks, we have made it our sole purpose of making the process of constructing a storage tank SAFER, FASTER AND COST EFFECTIVE for our clients and end users. As a leader in Tank Building and a renowned company providing quality products & services within the Sub-Sahara African region. 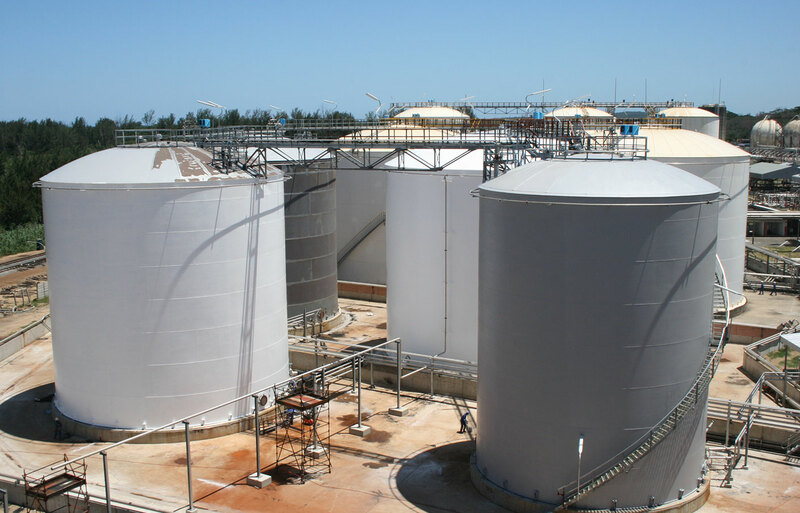 We provide a complete engineering solution which includes design, manufacture and installation of various bulk storage tanks. 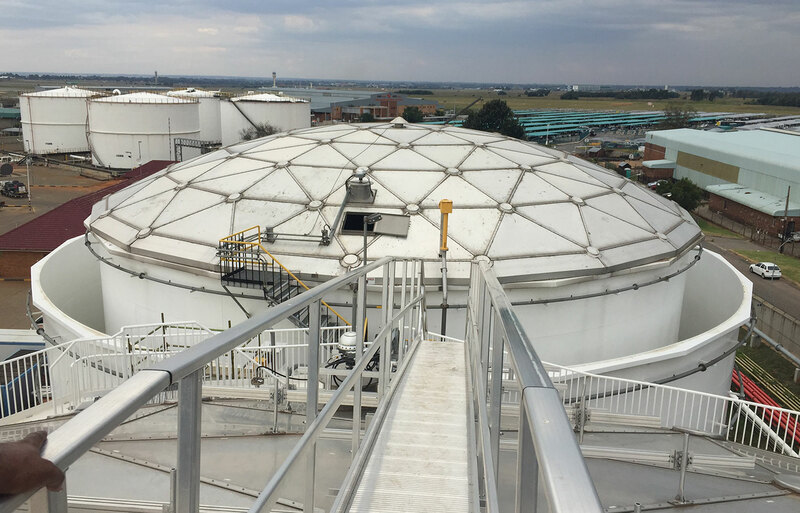 We believe in partnering with our clients and consider our job done only after the tank is erected and tested safely and efficiently. 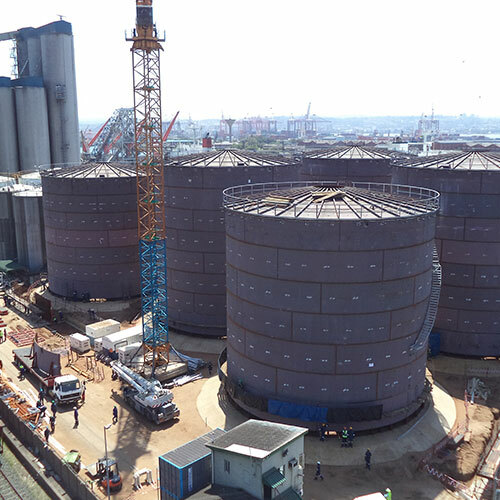 In addition we provide expertise in the field of tankage, combine it with sophisticated automated welding equipment and a unique methodology to commission large storage tanks.